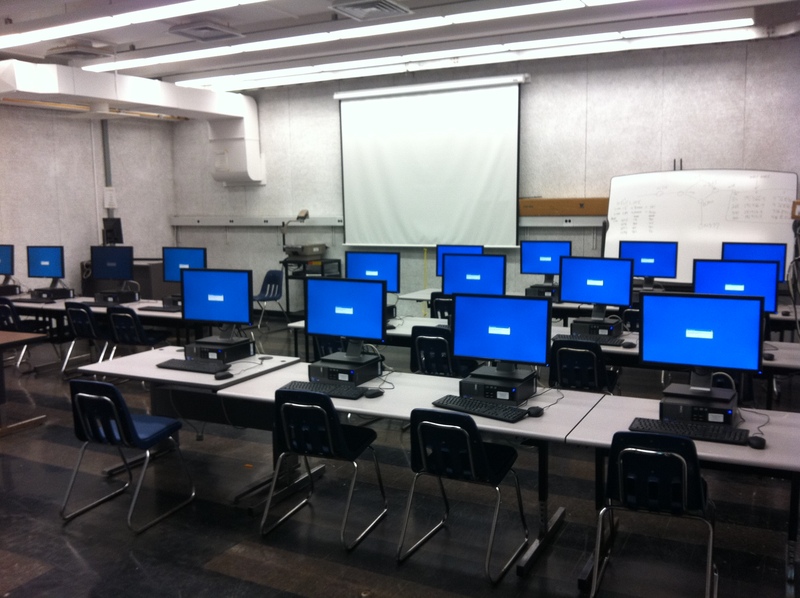 This is an Electrical Engineering personal computer lab. Entry to this lab is via a card reader system to authorized Electrical Engineering users only. 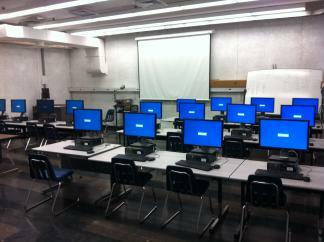 This lab features a lecturer's system with projection capabilities. The systems in this lab are mostly named after pioneers in electricity and electronics, but there are some named after quantities.